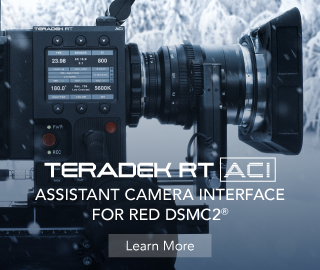 Tilta call their new BMPCC 4K cage “Tactical Assault Armor”, which sounds a bit like something ripped straight out of the RED marketing cook-book, but let’s get real here for a seconds – you’d probably never use it to refer to your cage anyway. 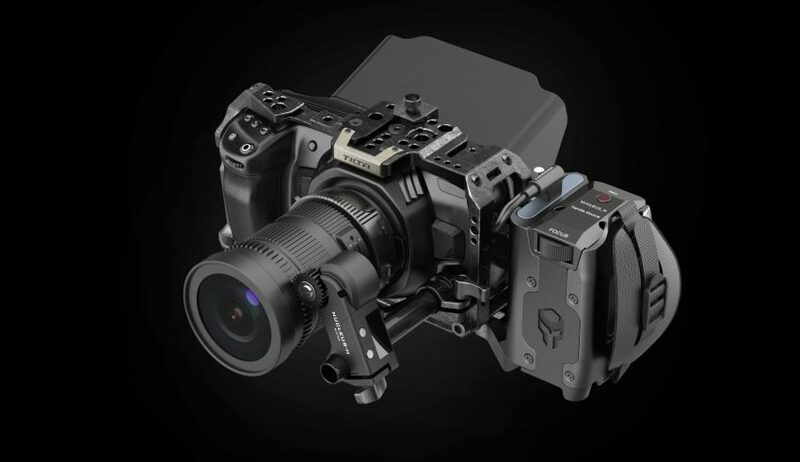 Nonetheless, the new Tilta cage for the Blackmagic Pocket Cinema Camera 4K looks beastly to say the least! Just like many of you out there I am exploring my cage options for the BMPCC 4K. 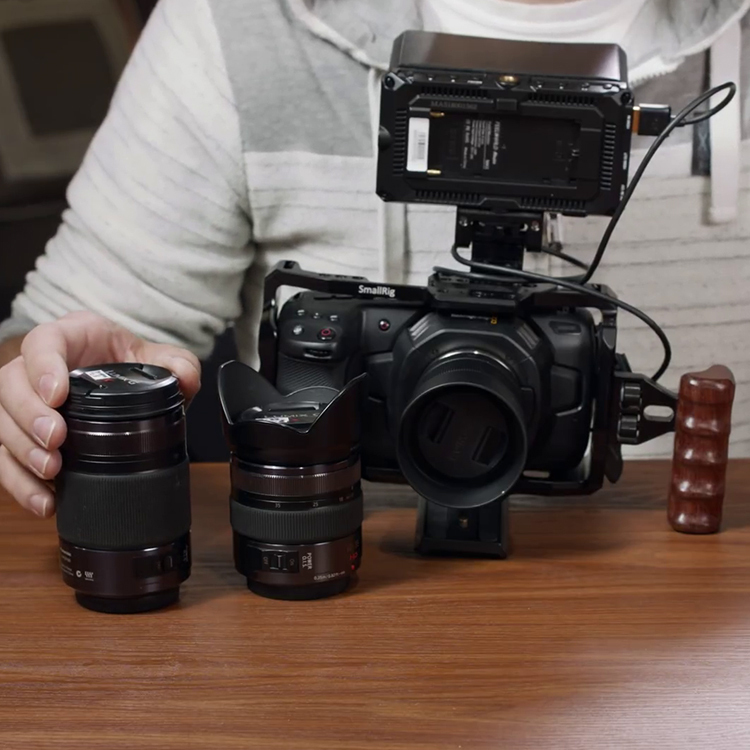 Regardless of whether you are patiently waiting for your Pocket Camera 4K to arrive, or have already received yours, the next logical step of the “rigging” process usually involves getting a central support system, or a skeleton of sorts for your camera. This usually comes in a form of a cage, half-cage or any other metal encasing that will help you mount vital accessories such as a monitor, wireless follow focus, wireless transmission, sun hood, external SSD, external battery etc. 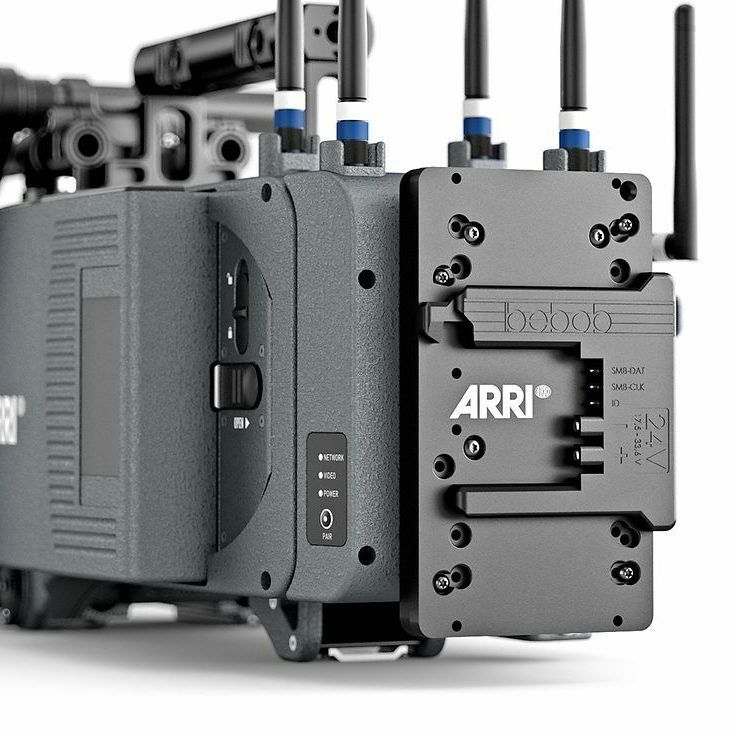 I have been looking at some options for a cage for the Blackmagic Pocket Cinema Camera 4K such as, the most affordable option (at least that I could find) – the SmallRig BMPCC 4K cage, which is offered in either a half-cage or a full cage, the Wooden Camera BMPCC 4K cage, which I saw at IBC 2018 (see our video here), and the aforementioned BMPCC 4K cage I found from Tilta. The new Tilta cage for the BMPCC 4K boasts a unique pro build, and a modular design allowing camera operators to attach a top handle (with a cold shoe lock to prevent accessories from slipping out), an external SSD, a sun hood, or even a Sony NP-F970 L series compatible side-handle to get some more juice for the power hungry Blackmagic Pocket 4K camera. Here is a breakdown of what you can expect from the new Tilta cage and the various bits and pieces you can get for it depending on your style. If you opt for the full cage design, this will give you a total of 3 cold shoe mounting points embedded in the design, made for attaching multiple accessories like microphone, LED light, SSD holder, top handle etc. The underside of the cage has 2 dovetail slots, which lets users attach the side handle and baseplate simultaneously. The Allen key slot is sleekly integrated into the cage’s design and avoids blocking the battery port as well as the camera’s fan. The Allen key slot is sleekly integrated into the cage’s design and avoids blocking the battery port as well as the camera’s fan. The partial sun hood looks compact, and it also includes an external SSD holder on top. The full sun hood, looks massive, but it will probably be a better option for super bright exteriors. The unique USB-C cable features an L-shaped design to securely attach to the camera cage and SSD drive. 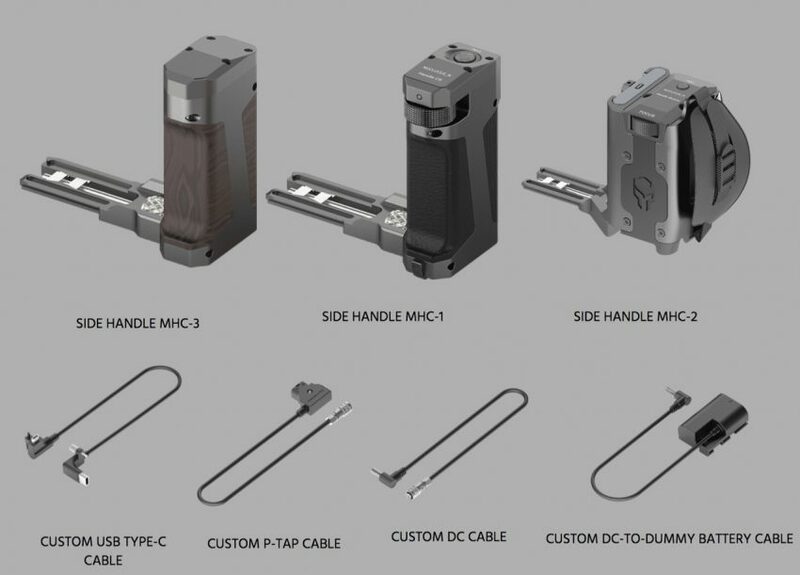 The customized HDMI adapter also features an L-shaped design to securely attach to the camera cage. Holes on the bottom of the cage allow for easy adjustments when balancing the camera onto gimbals, while the bottom two dovetail slots underneath the cage allows users to attach the side handle and baseplate simultaneously. 1/4”-20 & 3/8”-16 screw holes on the bottom of the plate allow you to mount your camera to any tripod or support system. Gives your camera a longer battery life by allowing you to integrate a V-mount battery into the baseplate. Features an adjustable height to allow you to fit a variety of V-mount batteries. This is probably the most interesting and unique setup for a cage I’ve seen in a while, and in the case of the BMPCC 4K and its poor battery life, a must have accessory in my opinion. Allows you to use an Canon LP-E6N battery to power the Nucleus Nano motor. Features a finger wheel to allow you wireless control of the Nucleus Nano motor. Compatible with Sony NP-F970 battery, which can be used to power the camera itself as well as external accessories. Gives users the option to install a removable finger wheel that can control the Nucleus Nano motor. Features a SAMSUNG T5 SSD card slot which makes the side handle a fully integrated unit that has power and control functionality. Same shape as the MHC-1, but without a battery or wireless control. 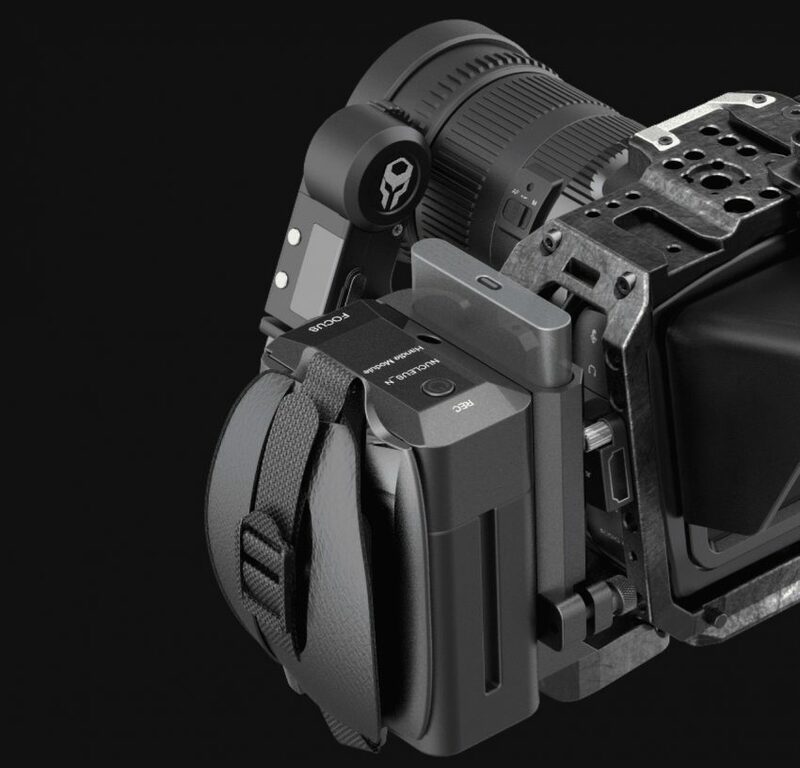 Pricing for the Tilta BMPCC 4K Half-Cage starts at $69, while the full cage is priced at $99. The top handle is $79 and the 15mm LWS baseplate – $115. 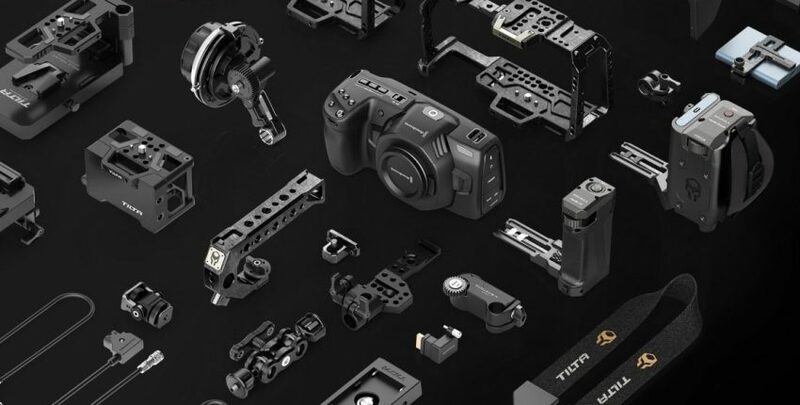 In the UK, Tilta authorised dealer CineGearPro are currently taking pre-orders with prices starting from $69 +VAT for the half-cage and going all the way up to £315 for the full cage rig + sun hood + SSD mount + 15mm LWS baseplate. Pricing on the Multi-function side handles have not yet been announced. Availability in limited quantities is expected Nov. 27th. See and read more on Tilta’s website here.